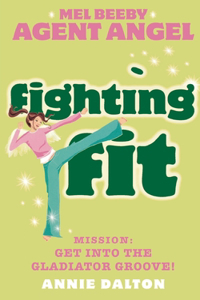 excellent books which tells you how to stay healthy and stay fit. nice work Annie Dalton and group. Tell you many ways to stay fit and fine.